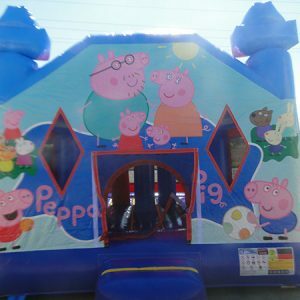 When your child wants to bring all their friends together for a party, why not bring them all to the Club House Jumping Castle. Hours of fun, adventure, jumping, laughing and frivolity. 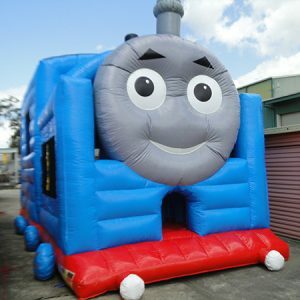 The perfect choice for your child’s special party. When it comes to children’s parties, you know it means there will be lots of noise, shouting and children running here and there. This makes it difficult for you to handle the party activities and all the kids at the same time. It also means you can’t give proper time to your guest because you have all those other things to manage. 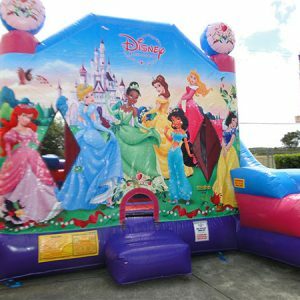 Any birthday present that can stun your child, but a Club House Jumping Castle would be one of the most memorable things they can wish for. Nowadays, jumping castles are something unique in birthday parties that keep the kids and his friends busy. 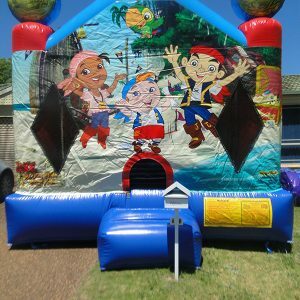 A Club House Jumping Castle is themed with colors, cartoon characters, pets, balloons. 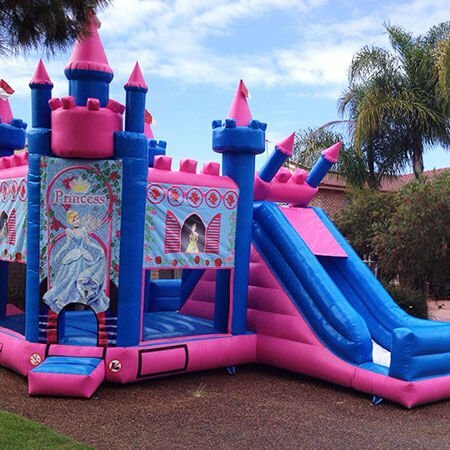 that make the party a great experience for all the kids. 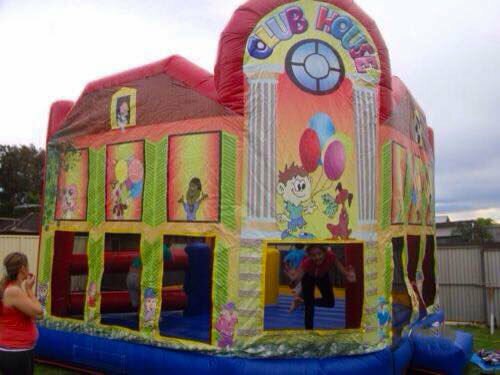 Our Club House Jumping Castle is made from inflatable material and has an air blower attached to it. 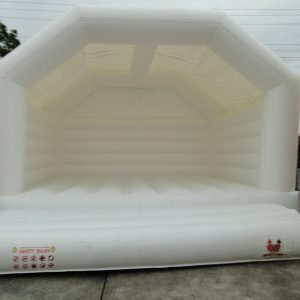 There are different compartments inside the club house jumping castle where your kids can jump and roll in complete safely. Because of the soft cushioned material, there are no risks of any injuries. 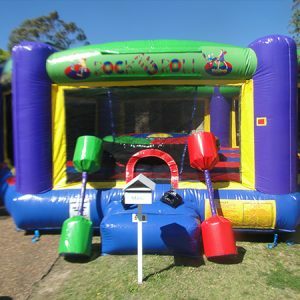 However, it is still recommended that kids of ages less than five years are not allowed inside, but for kids up to 14 years or ages, a Club House Jumping Castle provides hours of non-stop fun, laughter, adventure and frivolity for the naughty kids. 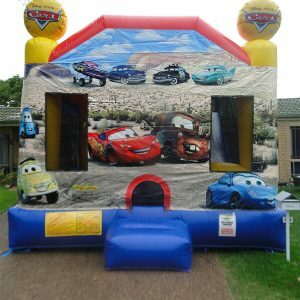 You can hire our Club House Jumping Castle for any time duration. It can be 4 hours, 6 hours or even 24 hours. 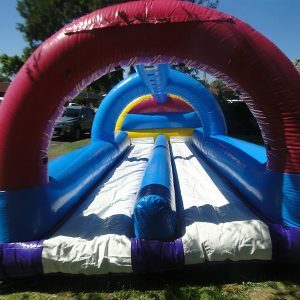 All options are available at very budget friendly costs that won’t empty your pockets, and each of the B Happy N Jump hire options include professionally done setup and removal. Relax in the knowledge that your children are bouncing around in safety, as we here at B Happy N Jump maintain a 100% safety record.